Today is April 13 and you should be happy. 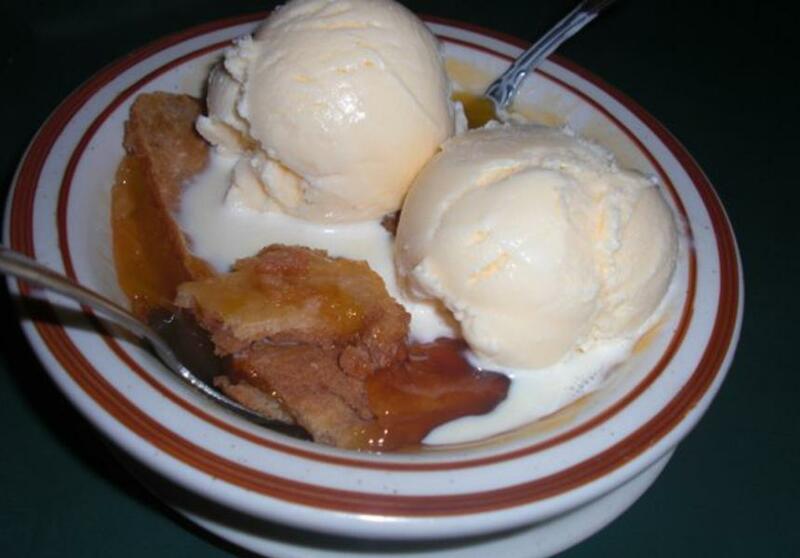 It’s National Peach Cobbler Day! We hear there’s a big debate in dessert land, so we want you to tell us where you stand. Are pies more superior or do cobblers rock your world? Pie dates back to the Middle Ages, but cobblers were invented by early settlers in the American Colonies, who cooked them in pots over open fires. Sounds like cobbler might be the ultimate American treat. But hey, we’ll celebrate both – how about that? My search for the best peach cobbler in town landed me in the parking lot of a favorite stop among local Irvingites. Ask anyone around town “what’s a good place to grab some good ol’ home cooking?” Why, they’d tell you to swing by Po’ Melvin’s . The outside of the store-front buildings doesn’t reflect the character inside the restaurant, which holds lots of memories, friendships and dinner conversations. That day, peach Cobbler was on my mind... although my taste buds were excited to see the other options of Blackberry, Pecan and Apple. “Save us a seat Mel, we’ll be back for more!” For the $3.99 price tag and heaping bowl of goodness that comes out all warm and gooey, anyone would be ecstatic! The taste test - Oh my good golly gosh, this cobbler is delicious! It turned out perfect. Nothing is quite as satisfying as the juxtaposition between the sweet, soft, slippery peach slices and the flaky, creamy crust. The massive scoops of ice cream sure are a nice bonus, because who can truly have cobbler without ice cream? There should be no mistake why Po Melvin’s continues to win the Best in Irving award. This place is great. 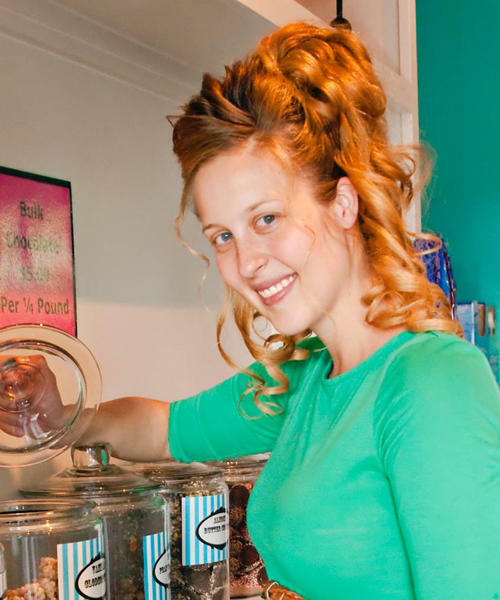 Swing by with an empty belly and you’ll leave with sticky cobbler fingers and a smile. Header photo by Yelp user @StefaniN. 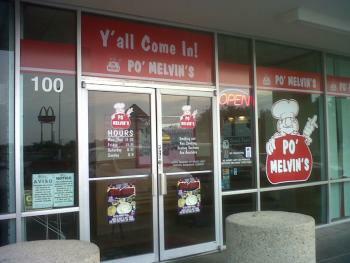 Read what the Yelpers are saying about Po&apos; Melvin&apos;s.